Gotta love Tupac! And that Princess poem was terrific. Thanks!! :) Favorite poet? Funny, I was thinking about that last night and it is like "favorite book." There isn't just one, but there are poets (and books) for different moods and circumstances. Millay, T.S. Eliot, Dylan Thomas, Emily Dickinson, John Donne, Plath and Hughes, Teasdale for imagery, and dozens of others for specific poems. Funny, I never figured Tupac for a poet, but Paul Simon has always been on my list. Lyrics count, I should think about that more! Thanks for sharing. I never read poetry. I like it ok but it’s not a favorite. I don't actually read a lot of poetry--I'm too busy reading fiction-- but I like it when I do. 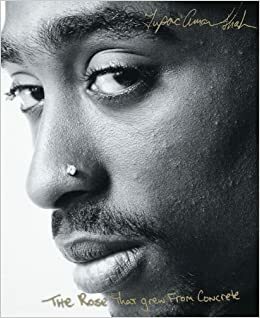 I have stayed away from poetry because much of it from centuries past goes over my head but thanks Lark for sharing the Tupac poems. Not hard to understand at all and he had a gift. I was surprised by how much I liked his poems. I do like the Tupac poem, though. Thanks for sharing! My daughter loves poetry - so I might have to look up the princess book for her. She'd probably love it. I loved poetry when I was in grade school. I haven't read much of it as an adult outside of Poe and the occasional horror poem included in magazines or collections. I would love to read more of it. 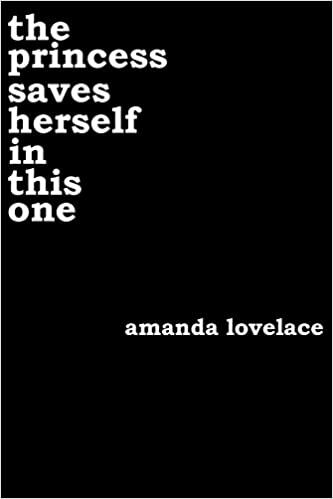 I have a copy of the Lovelace book and am looking forward to reading it. I like what you shared with us! Emily Dickinson is my favorite classic poet. Of the contemporary poets, I would have to say Sweta Srivastava Vikram. Oh love that Lovelace poem. I think that is one for my poetry journal. Some of my favorites are Billy Collins, Emily Dickinson, Langston Hughes and oh so many others! Langston Hughes is an amazing poet; I should read more of his stuff.